"But I hadn't gone three steps when his next words stopped me in my tracks. 'Thistle knows about your sister.' I froze, every muscle in my body coiling tight as my stomach turned inside out." 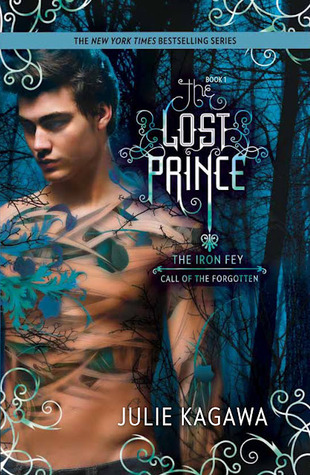 Ohh THE LOST PRINCE!!! I can't wait to start it! Stopping through with My TT! That sounds like a good read!! Happy Reading and Happy Tuesday!!! OOh very nice! I LOOOOVED this one! Happy Reading! Great teaser! Thanks for sharing! I have this book and really want to get to it!!! I need more reading time! !